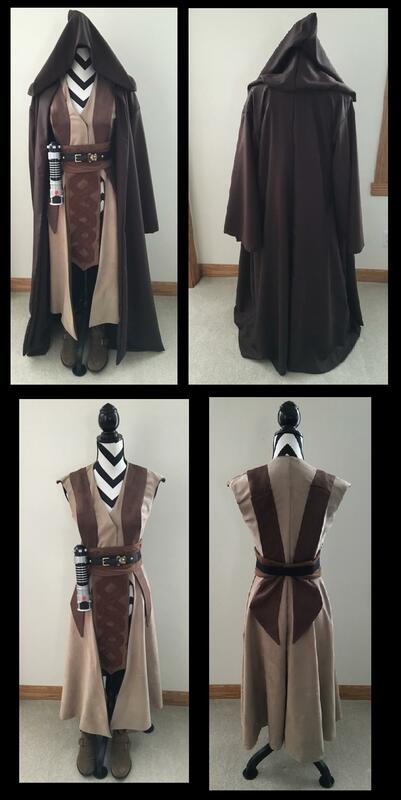 Posted: Sat Feb 06, 2016 7:56 pm Post subject: Hello From Wisconsin, Acceptable Jedi Knight Robes? 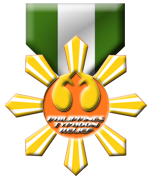 My question is would my Jedi Knight robes I designed and created, qualify for the Rebel Legion? 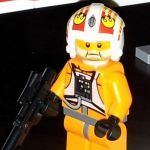 I completely understand if they do not because they are my own design and not strictly based on one Star Wars character. I understand that the people of the Rebel Legion are held to a high strict standard for their costumes/cosplays. I was just curious if my Jedi Knight robes would be a “Go” or “No Go”. In the near future I plan on making more costumes/cosplays of Star Wars characters and a set of generic Jedi robes styled from the movie prequels. After those, I will apply to the Rebel Legion then. If my robes do not meet the standards, I figure this is still a great opportunity to start meeting the community of the Nar Shaddaa Base. I uploaded photos, I hope they show up. I love the custom look! Like John said, Phyllis is going to be your best resource on it would be acceptable or not according to the standards. Looks really cool for sure!! Good luck, hopefully it works out! Welcome in advance! Thank you guys for taking the time to reply and the advice. Am I allowed to contact Phyllis directly? Is so, where can I find Phyllis contact information? As is, I would say that as lovely as I think it is...it would not be approved as formal. To help you, here is a copy and paste of the generic Jedi standards. 1. Outer tunic (OT): a. Sleeved. Sleeves should hang at least to the knuckles when the arms are held down at the side. 2. Tabards: Must extend at least to or past the bottom hem of the OT on the front. The back tabards may end under the obi or may extend to (or past) the bottom hem of the OT (or may be the same length as the front tabards). This guideline is obviously for the more traditional length OTs. For OTs that are longer (past the knee or to the floor or where a full length skirt is worn), the tabard length would be more variable. 3. Obi (Sash): The obi wraps around the waist, and should be approximately three times the width of the belt and/or of a similar width as the tabards. 5. Lightsaber: (No toy sabers, no Ultimate FX short saber). The lightsaber may be a static prop (hilt-only). Attached blade(s), LED lights, and sound effects, are allowed but not required. 6. Lightsaber Clip: Covertec or similar style lightsaber clip OR a hook/clip for lightsaber on belt. 8. 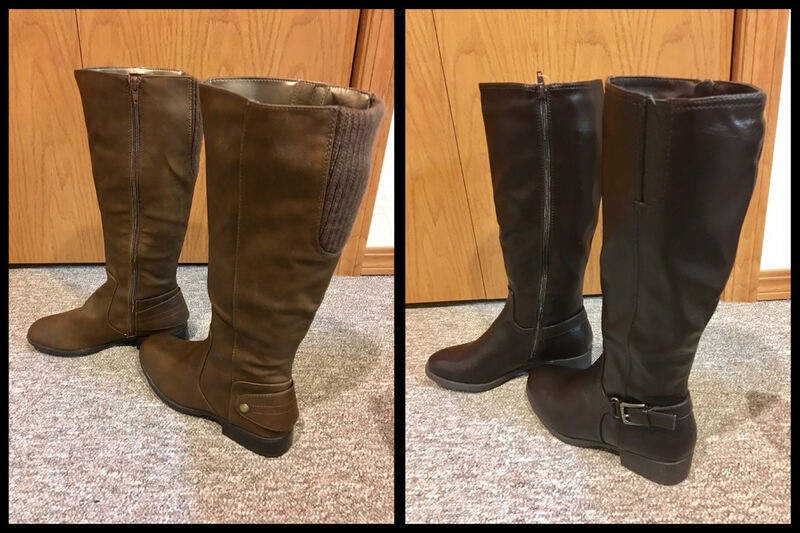 Boots: Brown or Black Boots – Leather or leather-like (no rubber boots). In looking at your costume..
it appears that the robe will be good to go..
also...the tabards and obi/sash are also good to go. I can't see how tall your boots are in the photos...but they must be higher than mid calf. Also, it would appear that your lightsaber is a Hasbro? Toy lightsabers are not permitted. You can build your own lightsaber from materials found at a hardware store - it does not need to have a blade or light up. There used to be some websites out there on building lightsabers from commonly found materials. Also, the belt would not work. Where interesting, the one buckle just looks too much like a "earth" style buckle. Where long tunics are allowed, they do need to actually close down the front. From the photos, it would appear that your outer tunic only closes to the waist and is open from the waist down. It does look like you have another layer under there (dk brown) that I can't see. Ya, I kind of thought my robes wouldn't meet regulations, which I completely understand. I made the robe and cloak for the premier of Star Wars VII. I have a couple friends in The 501st Legion and the Mandalorian Mercs. I'm greatly interested in helping in your volunteer work. So I thought, "hey I'll give it a shot and hear peoples feedback." I'll make new robes that follow the generic Jedi robes guild lines. If my cloak meets standards I'll use that. Hopefully I'll have progress in the next couple of months! Again thank you so much for everyone taking the time and helping out! make sure to wear your original one from time to time.. I still wear it from time to time..
be proud that it is different. Long time no talk. I'm going to try and find time to make generic jedi robes that meet the Rebel Legion requirements. I have some questions before I begin. I have two pair of boots and I was wonder if either one qualifies? 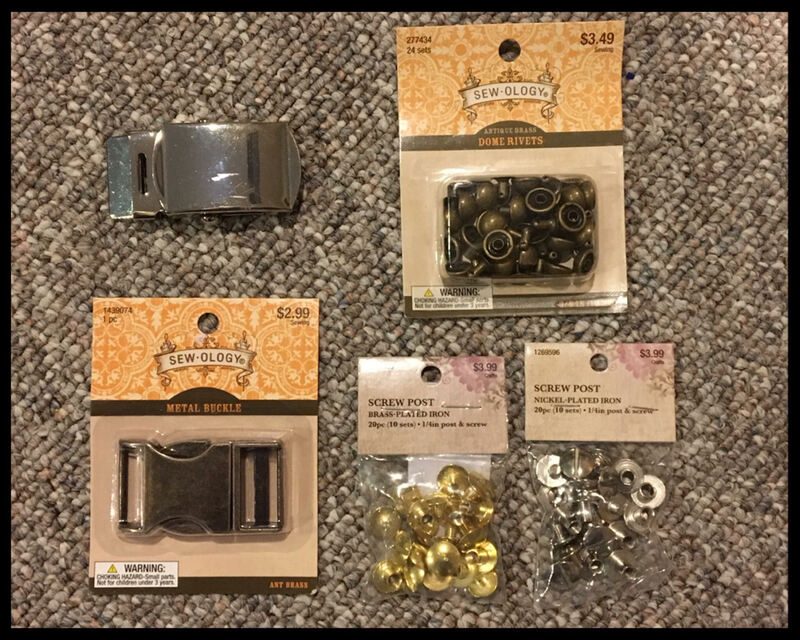 Then on the belt buckle, I was going to use the aged brass colored parachute buckle. In Episode III: Revenge of the Sith, it looks like Anakin has a silver parachute buckle on his belt. I have the brass parachute buckle and a silver buckle in the photo. Please let me know if either one is acceptable or if I need to find something else. Please let me know when you can, thank you. Either pair of boots are acceptable as the zipper is on the boot surface between the legs. Generic Jedi also has a wide range of acceptable buckles...so the buckle you chose would be fine. Thank you very much for the reply. I was just unsure about the belt buckles I had because I wasn't sure what a Earth-bound buckle was. Please let me know if the link doesn't work. I still need to make the belt and I already have a cloak made just not picture yet. I have an single blade Ultra Saber and the blade color is cyan. If cyan color in not apporved I do own a green and blue single blade Ultra Saber. I still need to fix some items but if you can please let me know your opinions when you can. Thank you very much! Any help is appreciated!